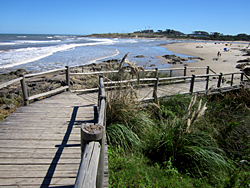 Important property a few metres from the sea. 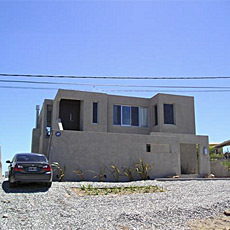 Trendy important property with sea view in El Chorro. 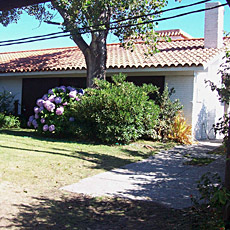 Decorated with excellent taste, has a charming garden with swimming pool and barbecue. 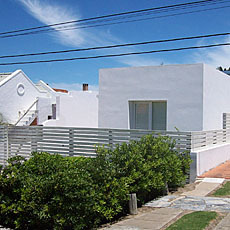 Very modern house in La Barra from the main street to the sea. 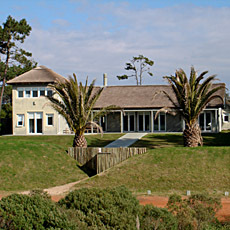 Solid construction, good design and ample areas. 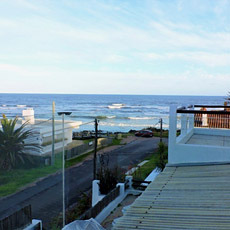 be the owner of this modern house in La barra to the Sea. Modern architechture, lots of light, excellent decoration and amazing views to the sea are the highlights of this property at La Posta del Cangrejo. Very profitable.